Converts stringified name to naming service name. 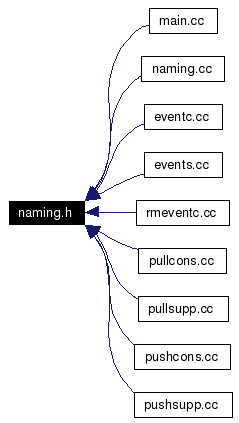 Binds CosNaming::Name to object in the naming service. Definition at line 149 of file naming.cc. Definition at line 104 of file naming.cc. Definition at line 117 of file naming.cc.